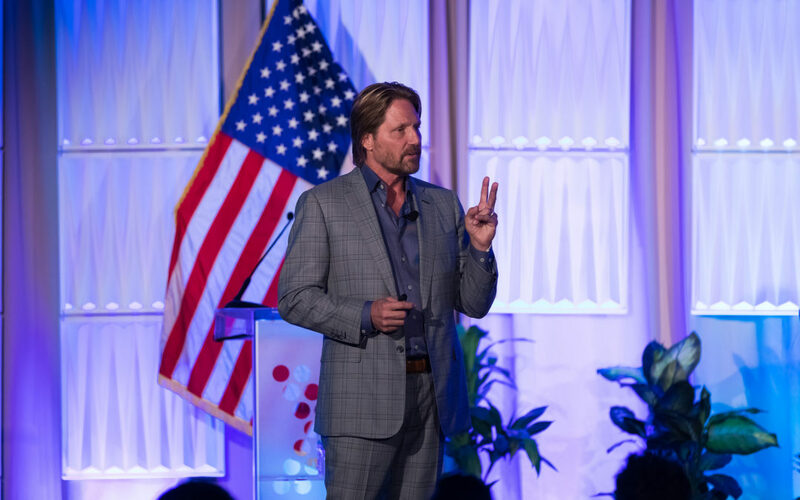 In front of a sell-out crowd at the Greater Irvine Chamber’s Oct. 4 Legends & Leaders event at the Hilton Irvine, keynote speaker Charles Antis, founder and CEO of Antis Roofing & Waterproofing, told of touchpoints that led to his commitment to corporate social responsibility. “Let’s put people and purpose first, and let’s create the world we want to live in,” he added. 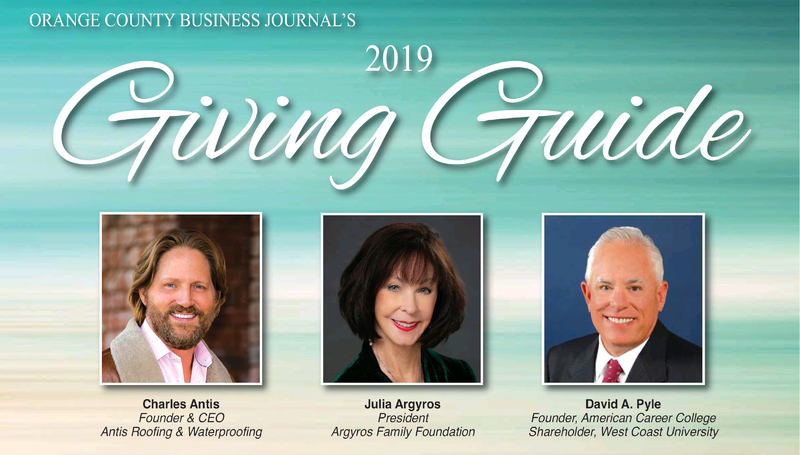 Antis Roofing & Waterproofing, the Greater Irvine Chamber 2018 Business of the Year, is not only one of the most trusted names in the roofing industry, but is also a respected leader in community philanthropy. In 2017, Antis received the U.S. Chamber of Commerce Foundation Corporate Citizen Award. Antis has partnered with a number of local charitable organizations, including Habitat for Humanity Orange County, Alzheimer’s Orange County, and the Leukemia Lymphoma Society. Antis serves on the Board of the National Roofing Contractors Association, is a member of the Roofing Alliance for Progress, and is actively involved with the Roofing Technology Think Tank. 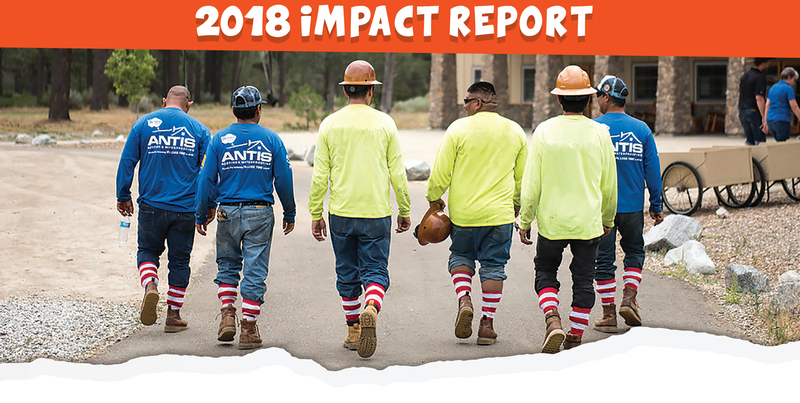 He serves on the Board of Directors for Orange County Habitat for Humanity, through which Antis Roofing & Waterproofing has donated roof installation for every home built by Habitat OC since 2009.